Firstly, some more visitors to the moth light, starting with a very nice mantidfly. 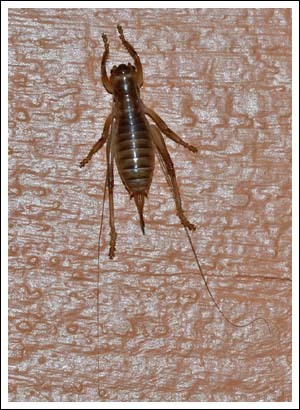 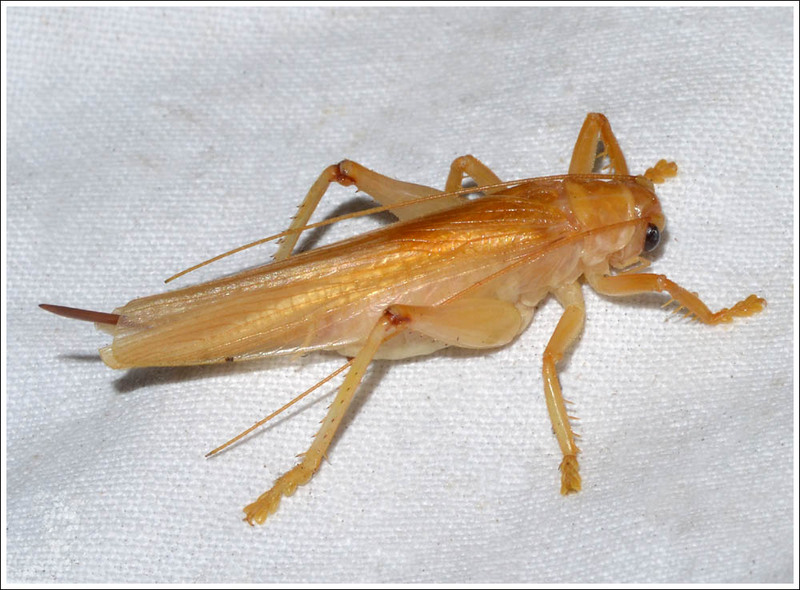 Crickets often come in, this species was out of the ordinary. 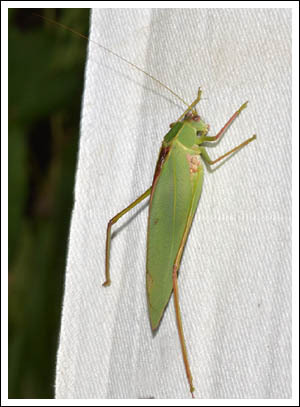 Katydids are common, wandering around making a nuisance of themselves. 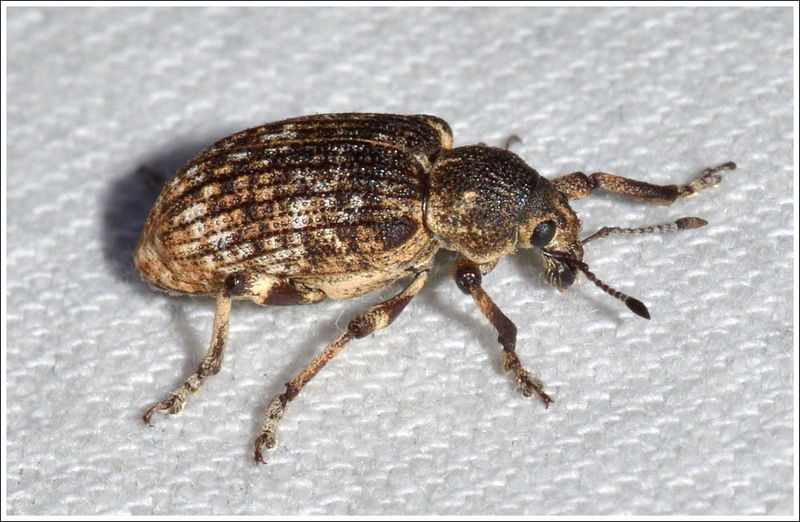 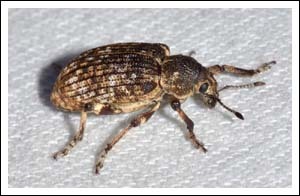 Weevils of many sorts turn up…. And a bewildering assortment of beetles. 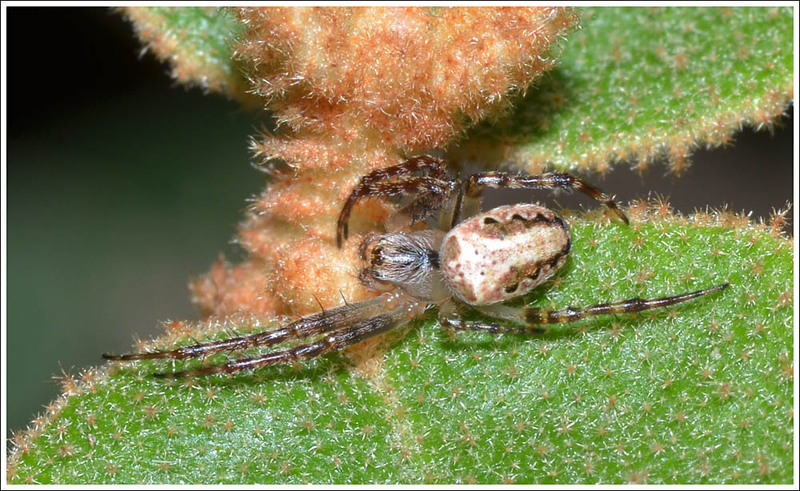 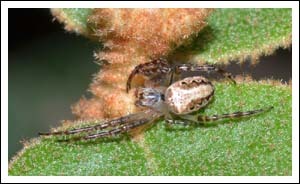 And a cute little spider sitting on a correa, Plebs eburnus, identified for me by Robert Whyte, whose magnificent field guide is soon to be available and can be pre ordered here. 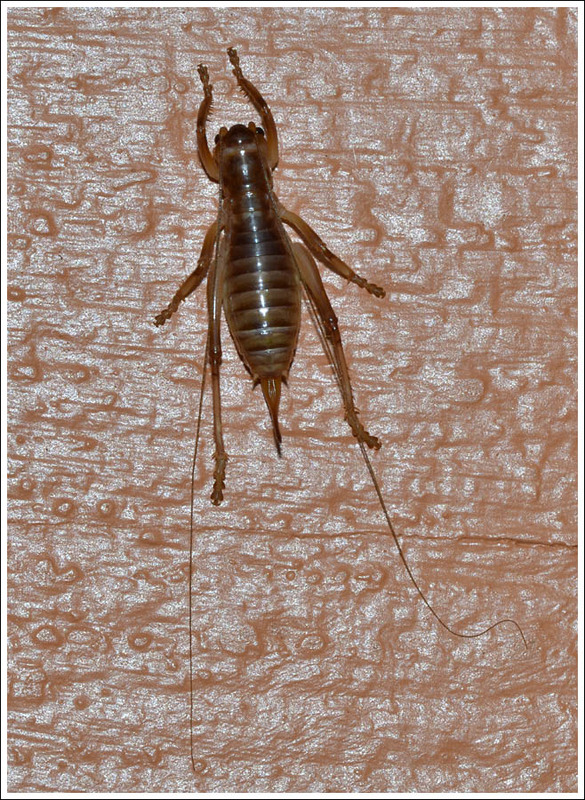 Posted on March 25, 2017 by TricarpaPosted in General Nature. 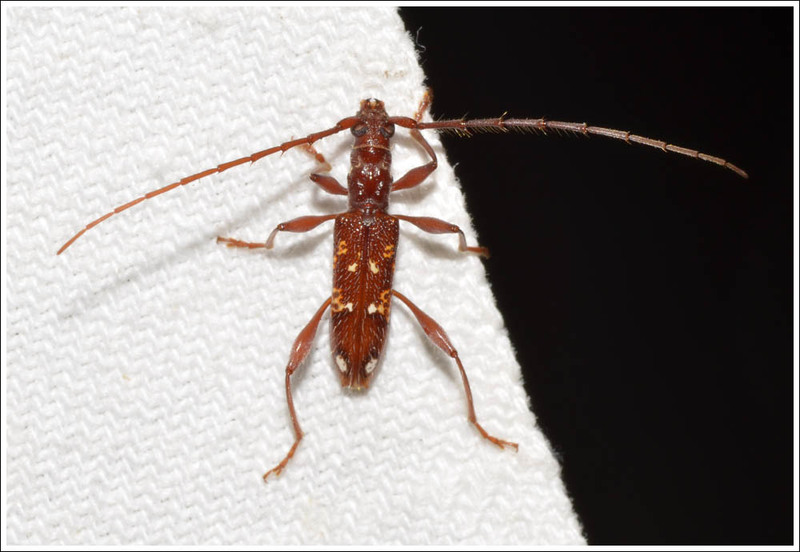 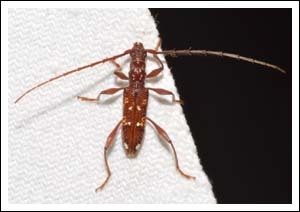 This collection is a few of the non moth creatures that come to the light, starting with another of the many longicorn beetles that make an appearance. 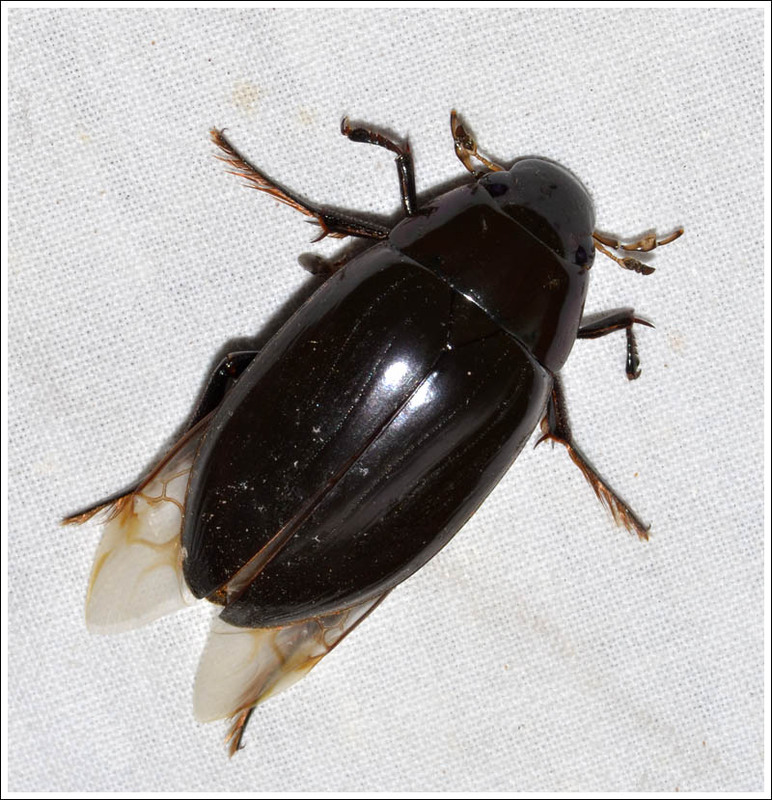 Large diving beetles also call in from time to time, this one walked around on the ground sheet, occasionally briefly opening its elytra and spreading its wings as if to fly, but then thinking better of it. 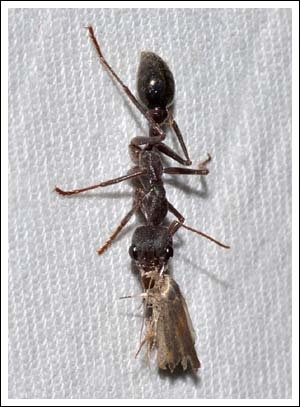 After many attempts the camera finally captured the action. 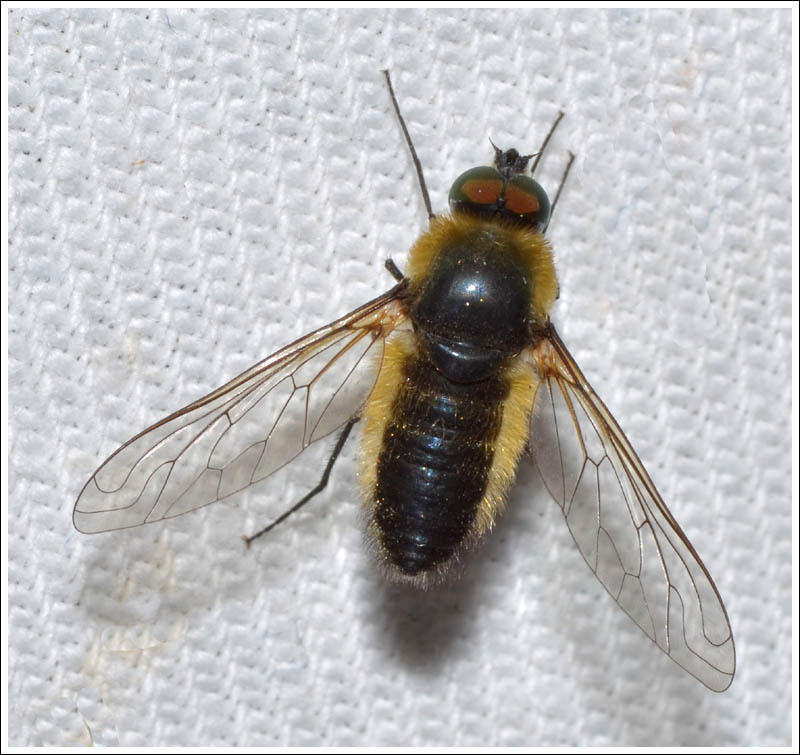 Bee flies can be wary and hard to photograph, not so when they come to the moth sheet. There are inevitably moth casualties, and in the dry bush, bulldog ants take the opportunity to gather provisions. 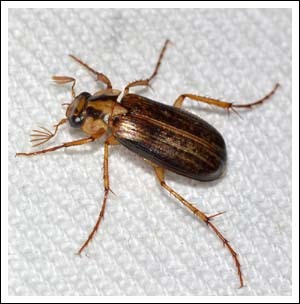 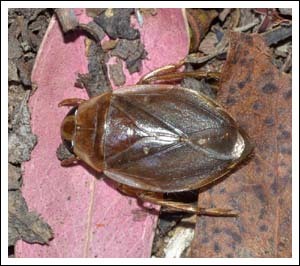 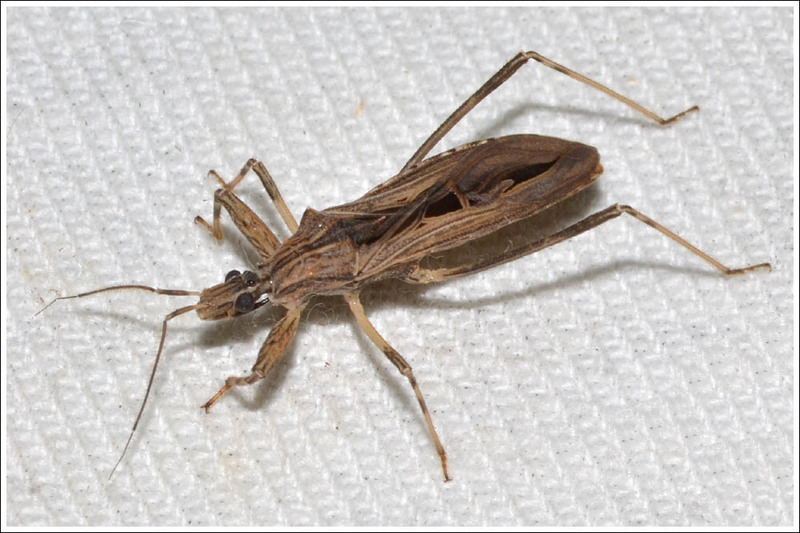 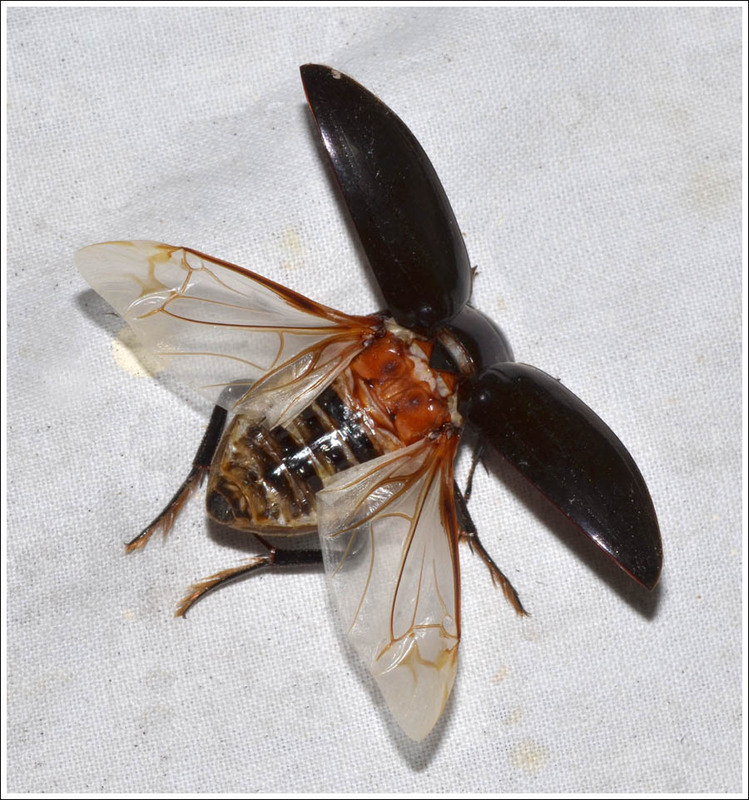 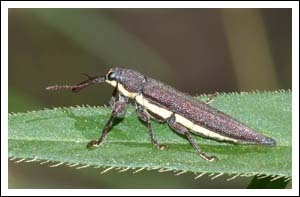 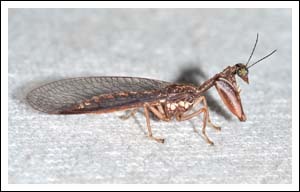 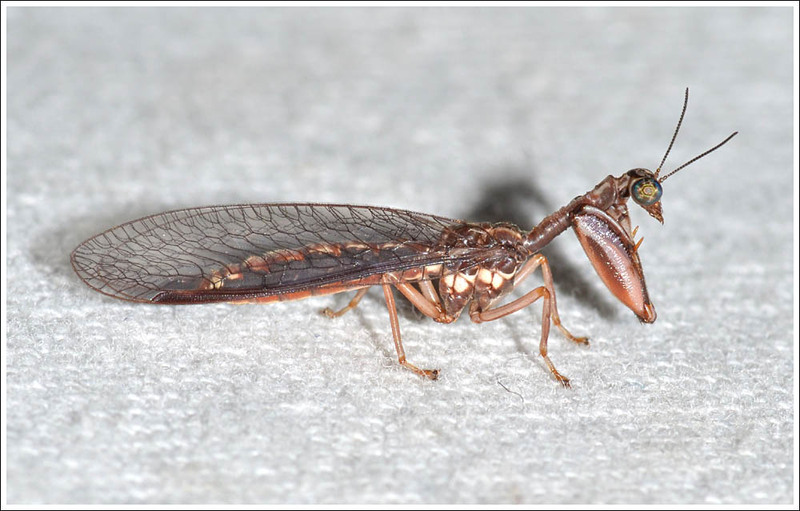 The damsel bug that comes to the light now and then is a predator of soft bodied invertebrates . 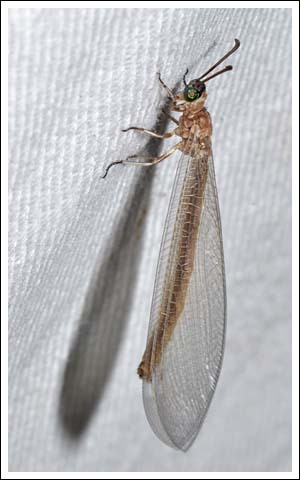 Lacewings like the adult ant lion can be very common, this one is showing its striking eye. Away from the moth light now and down to the river. 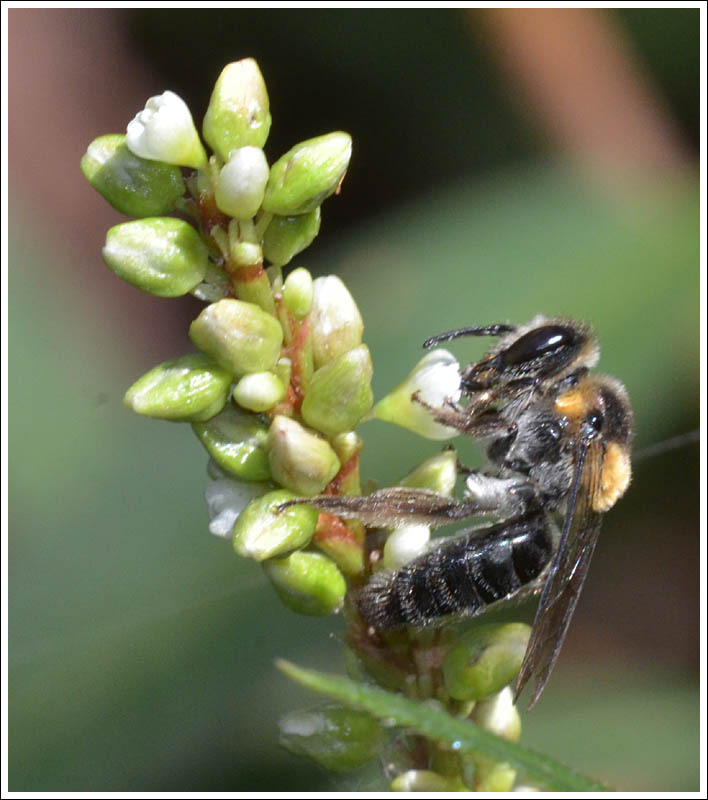 In late summer, early autumn, the persicaria along the river bank starts to flower, and the native bee, Leioproctus cristatus is there to take advantage. 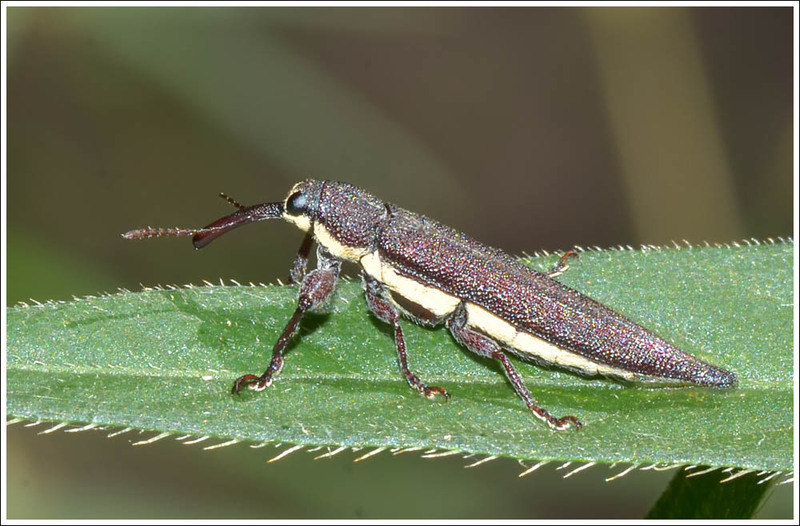 Also spotted on the persicaria, a Belid weevil, Rhinotia species, acacia feeders. 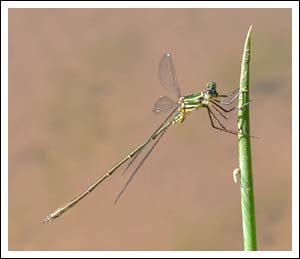 Although the bulk of the dragon and damselflies have lived their lives and disappeared, a few can still be found prior to the appearance of the autumn flying Common Shutwing, Cordulephya pygmaea. 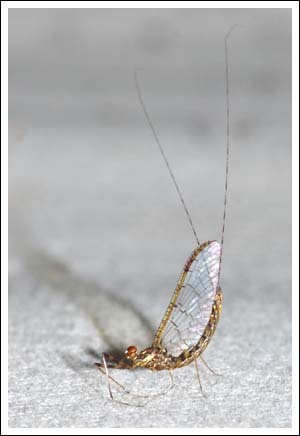 This male Bronze Needle is an example. 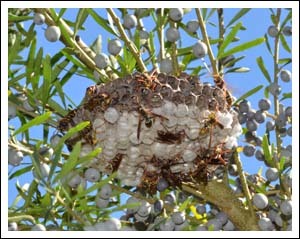 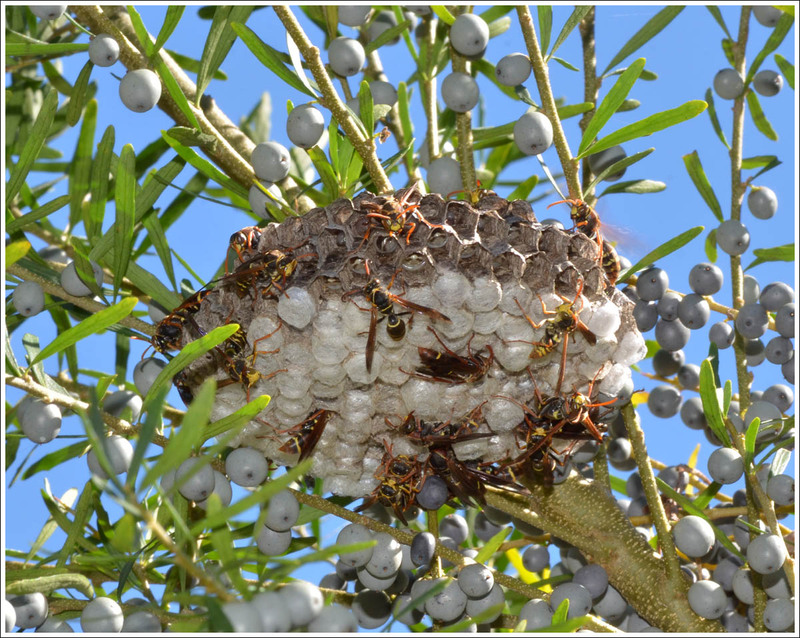 The Tree Violet is common along the river, this colony of paper wasps found a fruiting shrub to be a good place to build. Some camouflage happening there too. 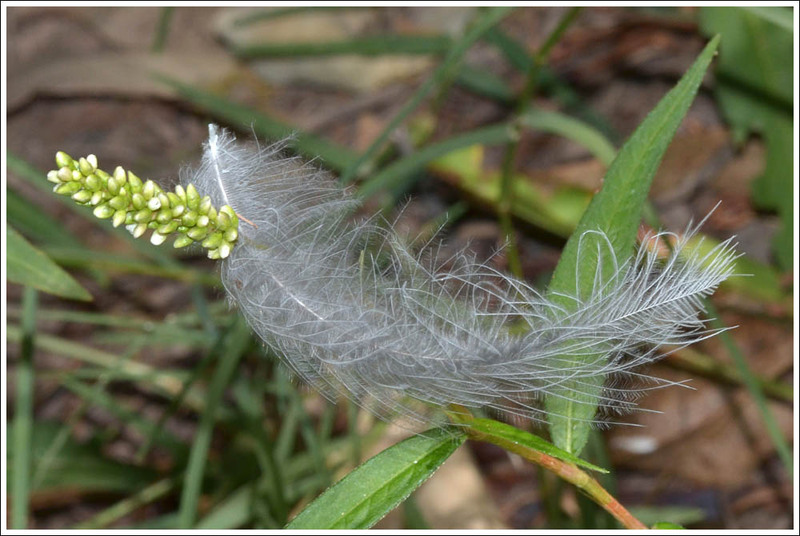 To conclude, a natural abstract art image entitled “Persicaria with Feather”…. 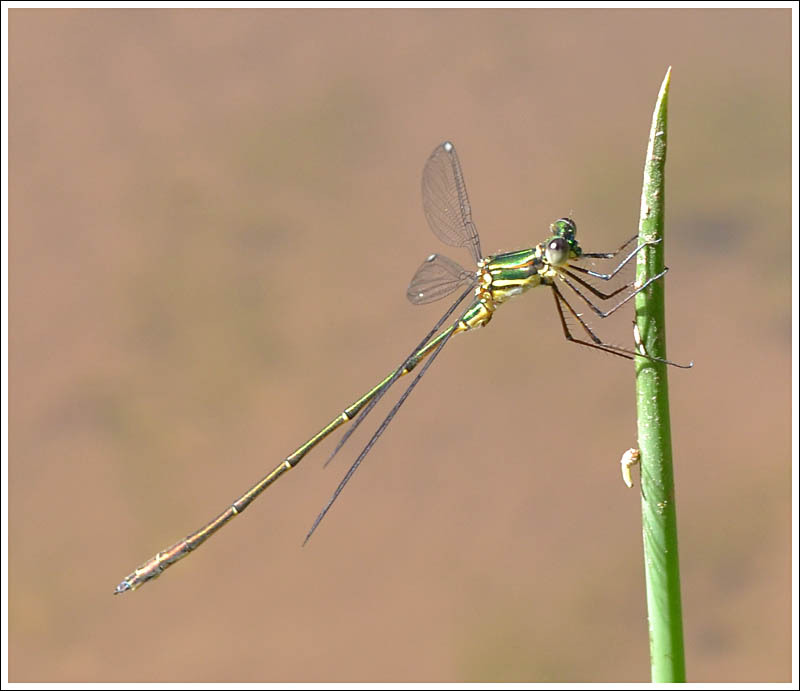 Posted on March 8, 2017 March 9, 2017 by TricarpaPosted in General Nature.